I always like to serve something red white and blue for the 4th of July. It's just the perfect thing to make an ordinary BBQ into a holiday BBQ! So here's my growing list of 4th of July recipes. 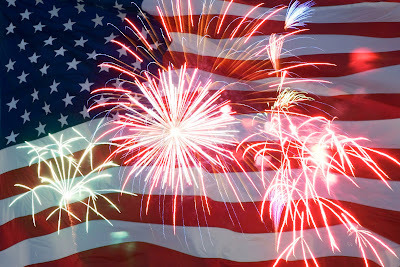 And have a safe and happy 4th of July!